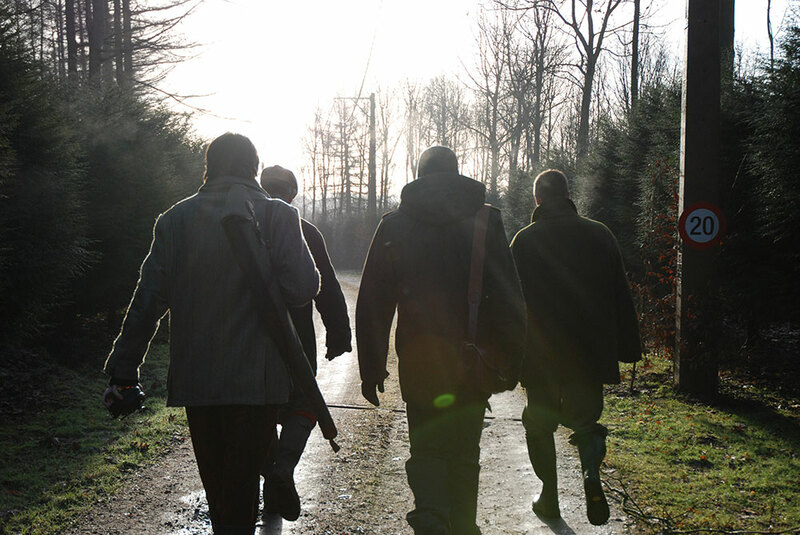 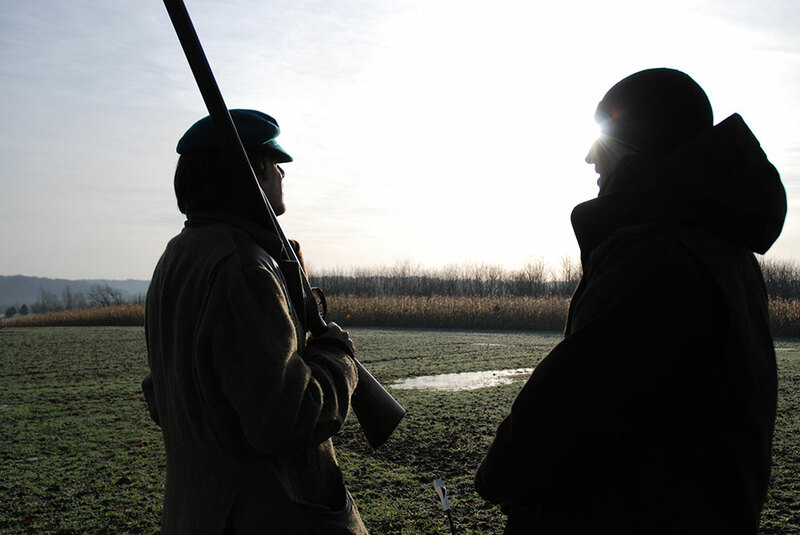 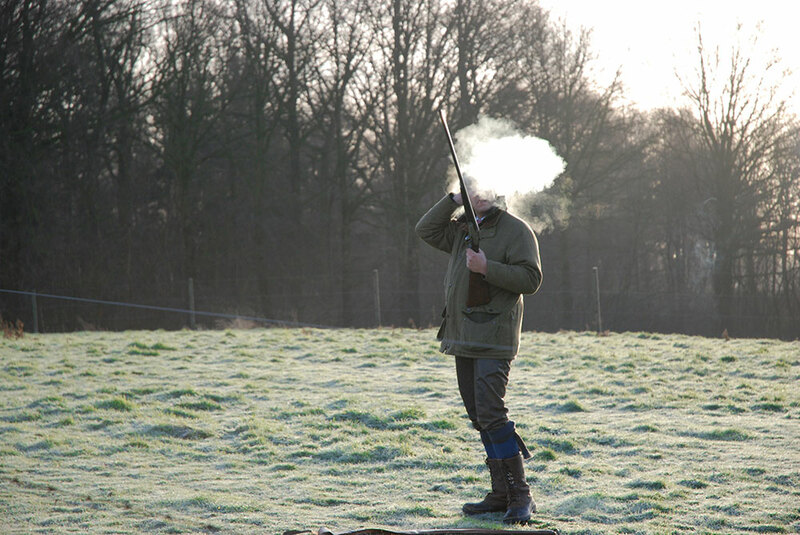 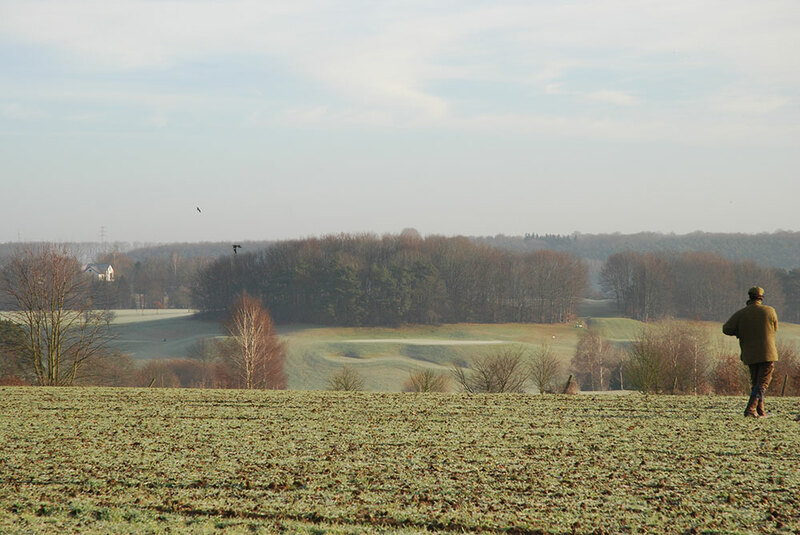 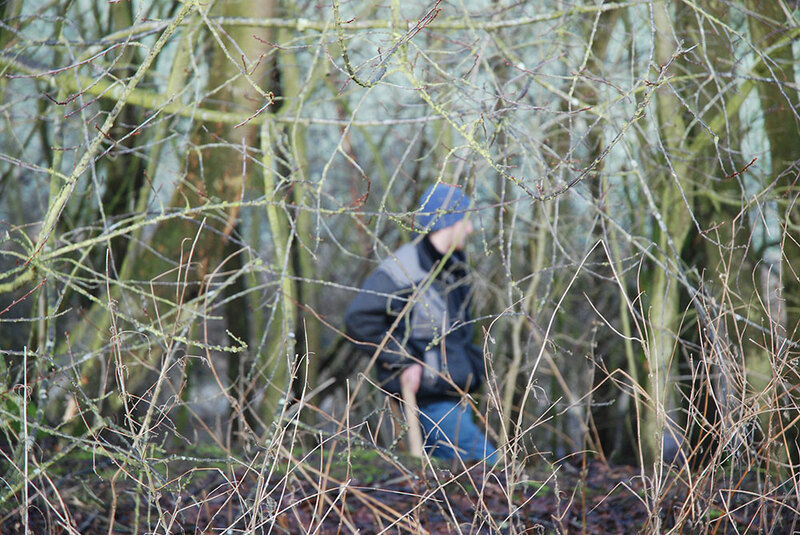 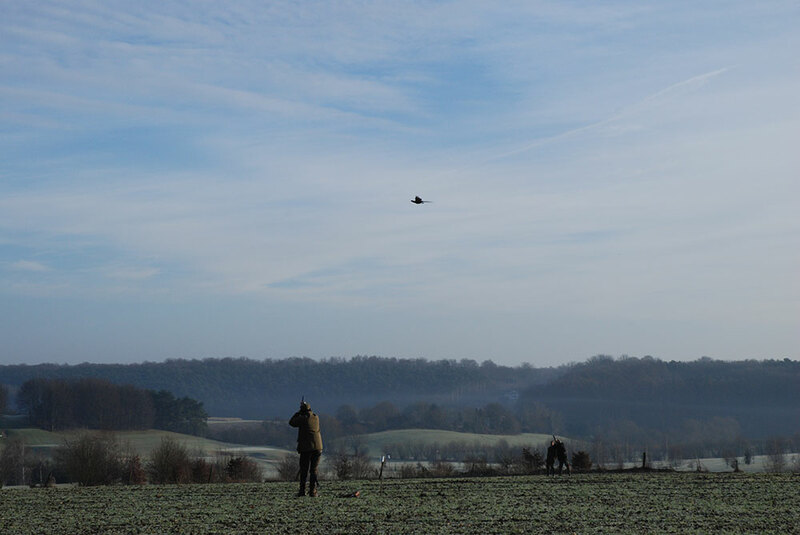 The pheasant shoot has been the domain of aristocrats and landowners in northern Europe since feudal times. 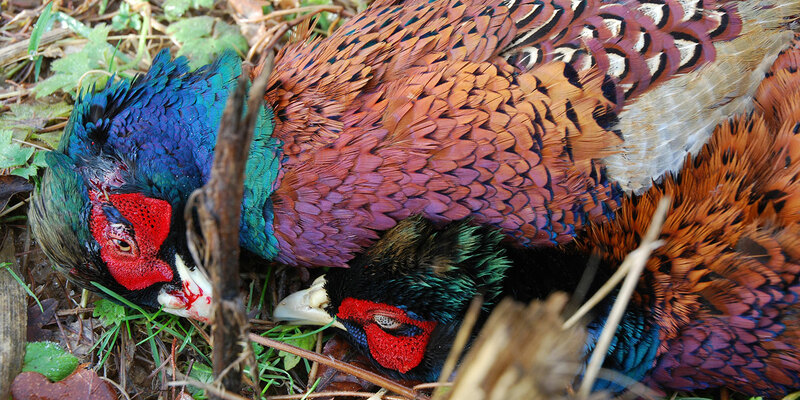 It carries the mark of status and privilege, and is often a family obligation imposed on father and son alike. 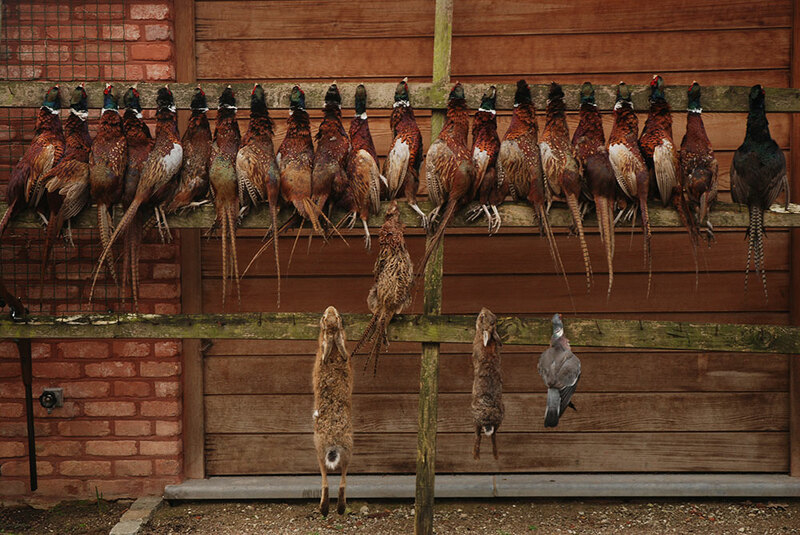 This site specific installation incorporates photographs of the hunt, illuminated in darkness, with the sounds of the “beaters” who drive the quarry into the open to be shot.